Hulk Hogan recently made his return to the WWE after "Mean" Gene Okerlund passed away. The legend cut a promo on an episode of Monday Night Raw, paying homage to one of the most iconic voices in the wrestling business. 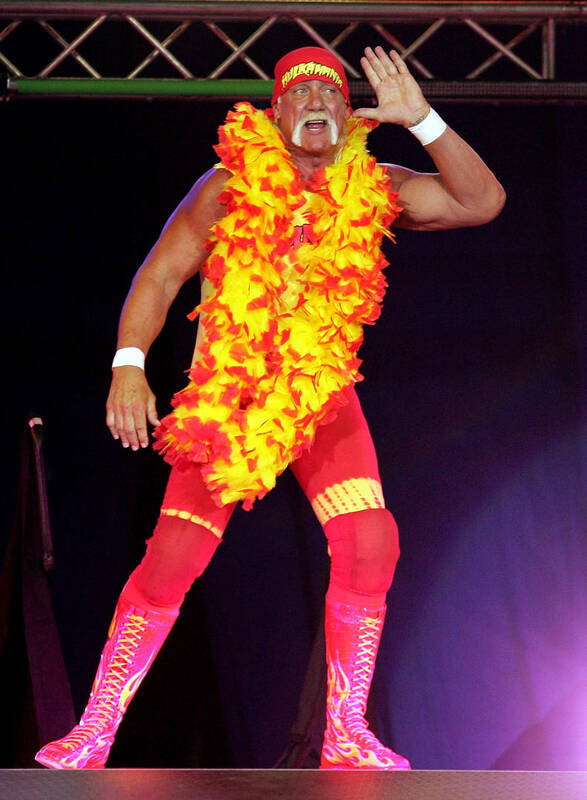 That came after years of the Hulkster being shunned away from the company after racist remarks leaked online. As one of the most electrifying wrestlers to ever step foot in the squared circle, it comes as no surprise that a biopic is being made about Hulk Hogan's life. The film, which will be coming to Netflix, has Chris Hemsworth in the starring role. According to The Hollywood Reporter, Hemsworth will be starring as Hulk Hogan in the film, which will be documenting his rise to the top of the WWF. Don't expect to get any of the recent drama though because this will be focused more on Hulk's origins and come-up in the ring. A few other actors have already thrown their names in the hat for Hemsworth's supporting cast. Specifically, Aquaman star Yahya Abdul-Mateen II is interested in portraying Booker T in the biopic. Can he hit a spin-a-roonie though? Bradley Cooper has signed on to be a producer on the film with Todd Phillips directing the flick. Obviously, Hemsworth is most well-known for his role as Thor. Do you think he'll be able to accurately portray the Hulkster? 50 Cent Theorizes Jussie Smollett Lied To Help "Empire" Beat "Power"